I’d like to talk to you. Let’s gather and discuss our values and offerings. Contact me if you’d like to bring your practice, teachings, or collaborative ideas into the space. I am looking to support evolutionary bodyworkers, movement masters, therapists of all types, and sound shamans! 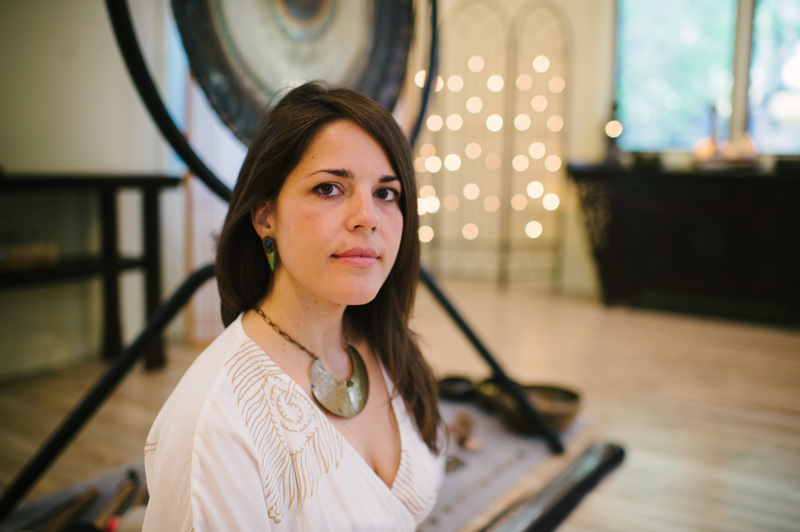 Healing in America has been the home of my monthly “Gong Meditation with Alarra” for nearly four years now. My gong meditation has evolved into a potent and well-attended sound healing experience throughout my tenure there. I am confident that the building’s energy, stewardship and location can host authentic transformational experiences for those who occupy it. Many well-known and beloved teachers have hosted their offerings there including Healing In America Energy School, The Hendricks Institute, and Castellino Prenatal and Birth Training, along with so many other quality yoga teachers, sound healers, spiritual luminaries, breath workers and so on. Your feedback and participation is encouraged. 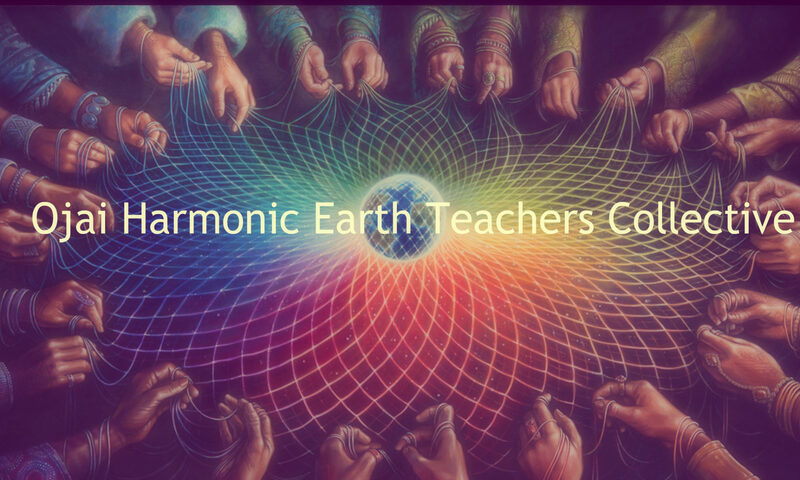 In 2015 I formed Harmonic Earth, a 501(c)(3) nonprofit organization committed to providing sacred space environments for performance and education of the healing arts. I have been actively developing this vision for years. Eventually I will build a harmonic temple from the ground up. For now, I have found an exquisite space to host the transformational medicine that we bring to this earth and to our communities, from our hearts. I am proud to say that Harmonic Earth calls 107 W. Aliso home. The Harmonic Earth location is available to you Transformational Artists whose respected offerings are honorable, powerful and effective. I will be your ally in bringing your classes, workshops, retreats, and dances forward. Contact me if you are interested in bringing your work to Harmonic Earth. I will do my best to honor your requests. Harmonic Earth is a 501(c)(3) non-profit organization committed to providing sacred space environments for performance and education of the healing arts. Harmonic Earth has partnered with Healing In America in order to ground and expand the healing arts in the Ojai Community. with your tax deduction receipt. 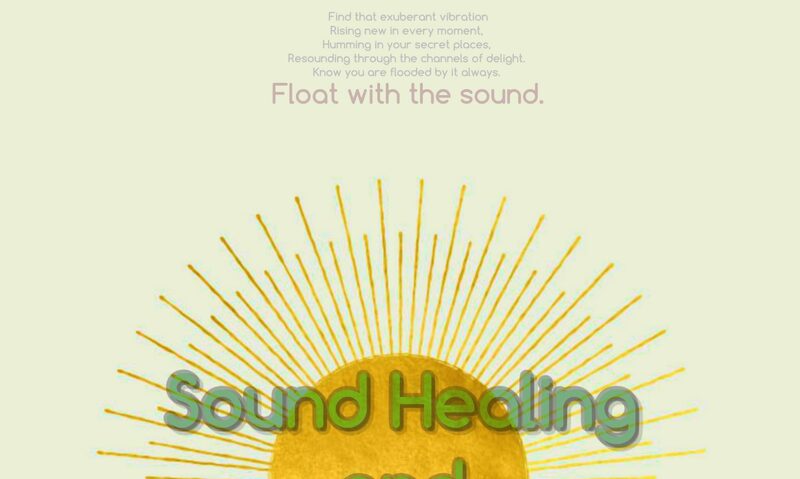 Enter your name and email and receive a FREE Gong Meditation recording from Alarra Saress. We'll keep you up-to-date on all our classes, events, special announcements, and resources. 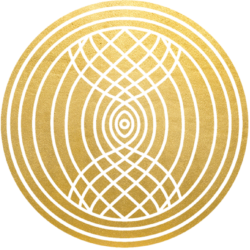 This mini gong concert, available to you on a high-quality WAV file, will take you on a journey into the deepest recesses of your infinite nature. This is one of Alarra's live gong compositions, featuring the Sedna gong, Acutonics tuning forks, Himalayan and crystal singing bowls, didgeridoo, and tingsha.